Technical Translation is the translation of texts that contain a high number of technical or specialised terms, which are only used within a particular profession, or describe that profession in great detail. Technical translations require specific terminology and specialist knowledge of the product or process involved, nothing should be left to chance. If you’re producing a product manual, your content needs to be clear and informative. For the translation of health and safety documentation, an accurate translation is crucial. Our team of technical translators combine knowledge of the subject matter with a skilful translation approach by glossaries’ use, style guides and a strict quality control process to ensure the delivery of technical accuracy and maximum precision. At TRANSLIT, we know all the various theoretical aspects of technical translation, and therefore how to improve and assess the quality of technical translations. TRANSLIT will identify the required skill set and find the appropriate translation capability needed. 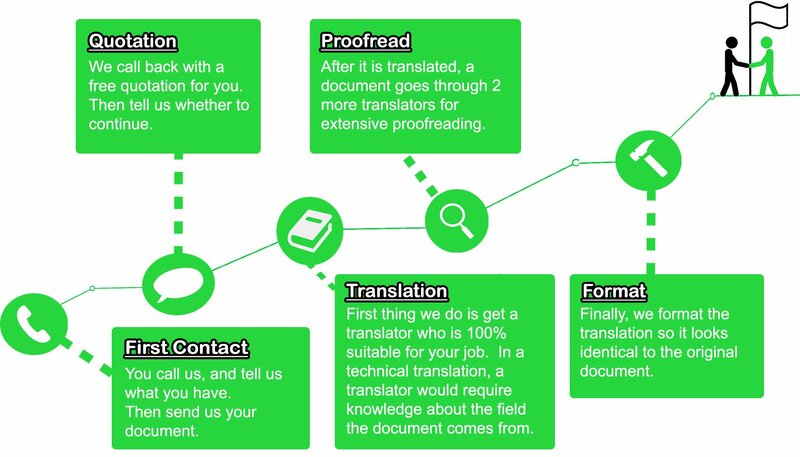 TRANSLIT can help you with all technical translation requirements. As a company, we currently cooperate with almost 200 translators and interpreters from all over the world thereby assuring translation into over 70 languages at a native level. Did we get your attention? Please fill the contact form, and we will contact you at your convenience do discuss your project. No hidden fees, no obligations just a friendly call or email.